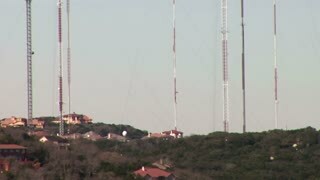 Search Results for "communication tower"
Quick pull back reveals communication towers looming over neighborhoods built in the hills above a river. 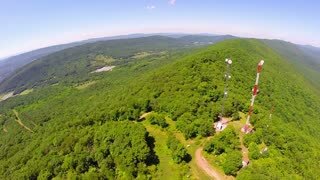 Long shot and wide angle on high communication tower. Cell phone tower. 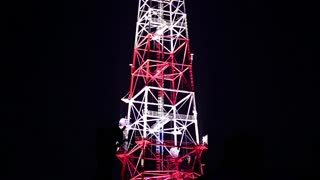 Television tower. Communication tower, cellphone tower in the jungle in the mountains. 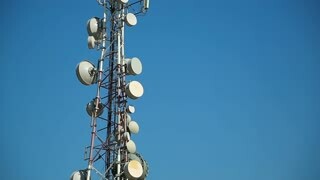 Aerial view: satellite, cellphone tower, on a mountain. View of a tropical island with palm trees. High radio tower with television and mobile antennas in winter village aerial view. 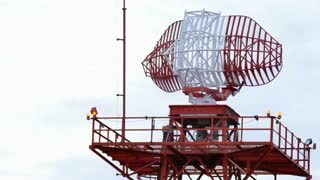 Drone view communication tower with antennas for radio and mobile wave. Country road in a forest near communication tower at the top of hill Mont Afrique. TV tower in woods near Corcelles-les-Monts in Burgundy, France. Cellular LTE communication tower aerial winter shot. 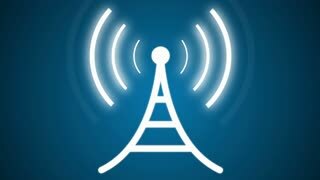 Radio and television Station tower relay. Aerial view on cityscape with golden sky, smoke, tower, communication tower, sun, clouds. Sunset. Sunrise. Cold frost weather. Camera locked down. 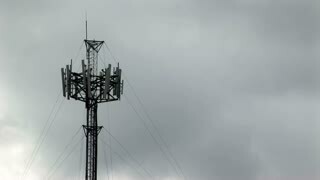 Communications tower timelapse with sky and cloud background. Antenna tower between the branches of trees.Time Lapse. Aerial view mobile tower with antennas dish for mobile wave in winter village. Drone view communication tower with satellite dishes for radio and television broadcast. Slow pan shot on communication tower at the top of hill Mont Afrique. TV tower in woods near Corcelles-les-Monts in Burgundy, France. 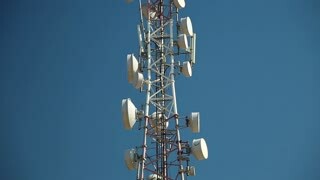 Communication tower, Broadcasting, telecommunication, wireless antenna, cell.